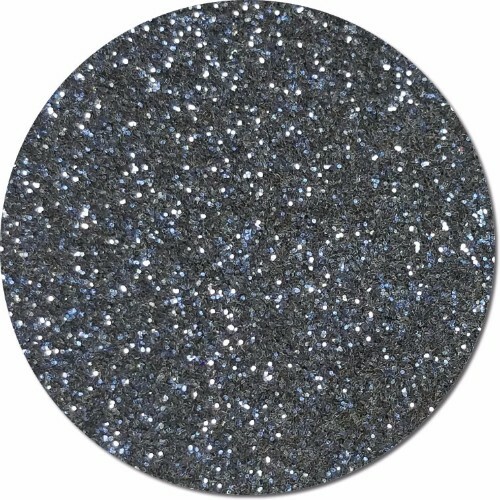 Our Mica Elements polyester glitters are Cosmetic Grade but can also be used for many industrial applications. 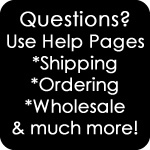 They are made right here in the USA. 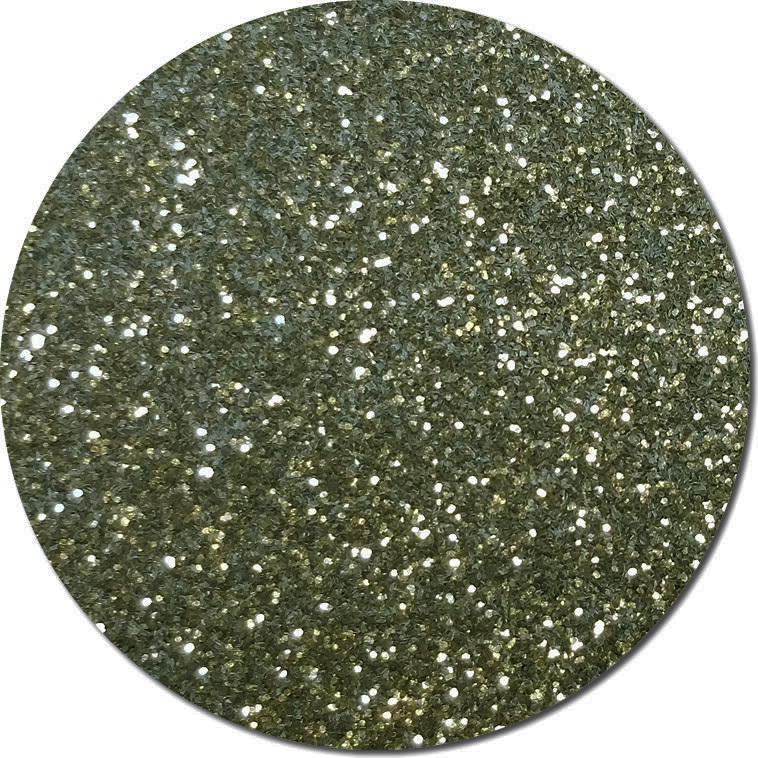 Mica Elements are dual color glitters that are non-metallic. 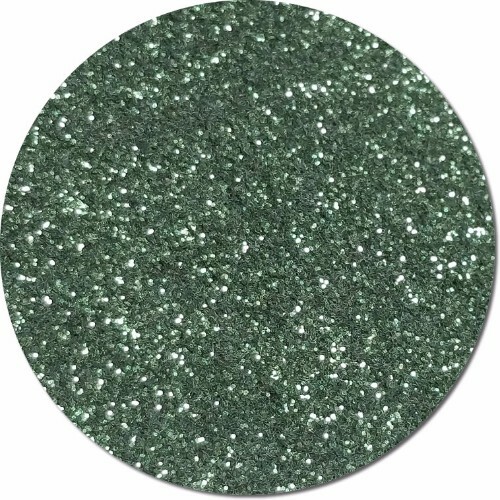 They offer a satin gloss finish and are all solvent resistant. 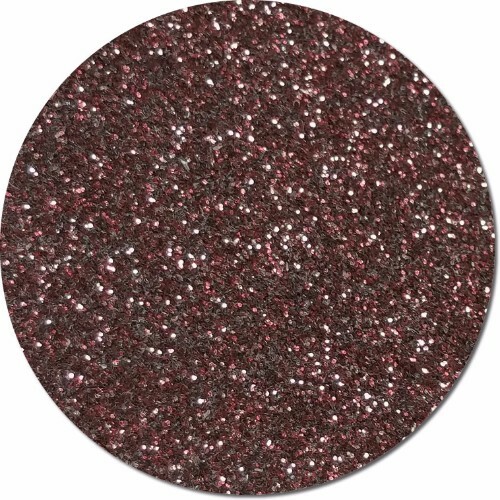 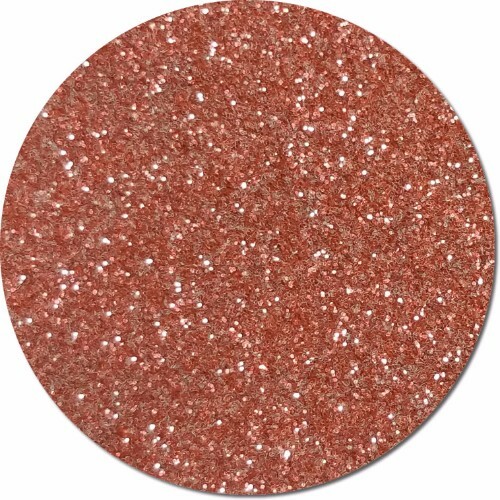 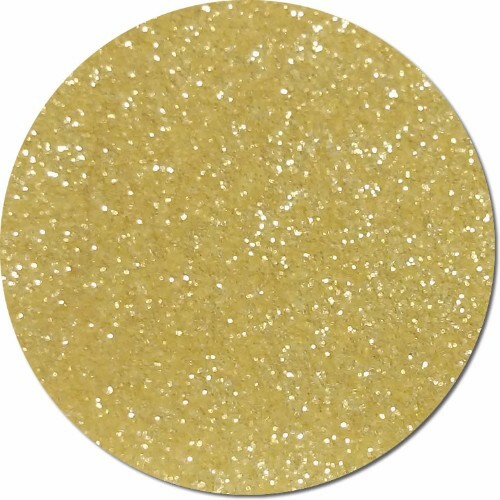 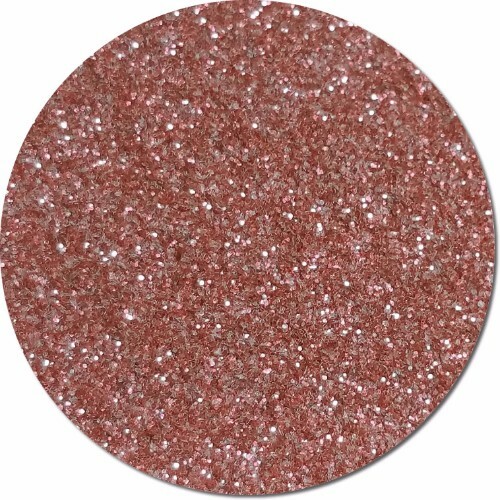 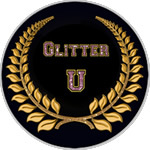 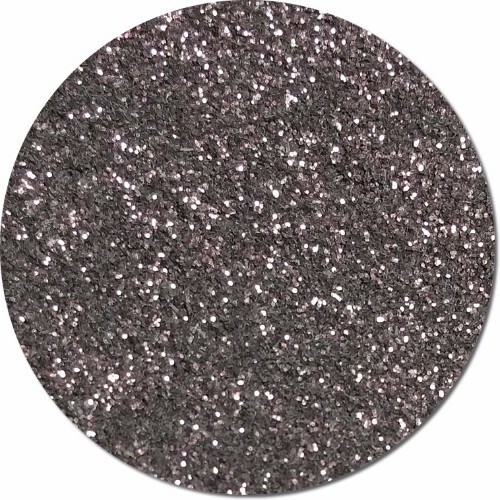 The ultrafine glitter flake (0.008) is a favorite for artists, crafters, nail salons, technical trades and anytime you need to do fine detail work. 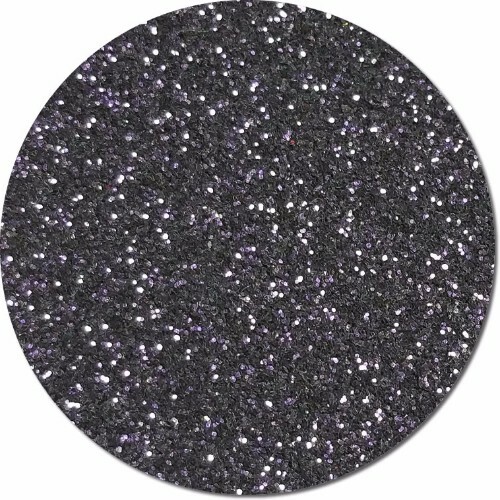 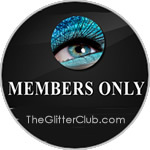 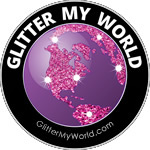 Select from many jar sizes and enjoy bulk discounts on polyester glitter when buying by the pound.